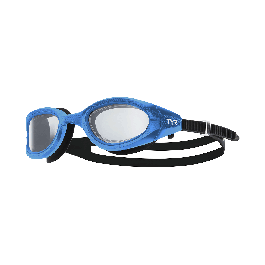 Go fast or go home with TYR Special Ops 3.0 Non-Polarized Adult Goggles. 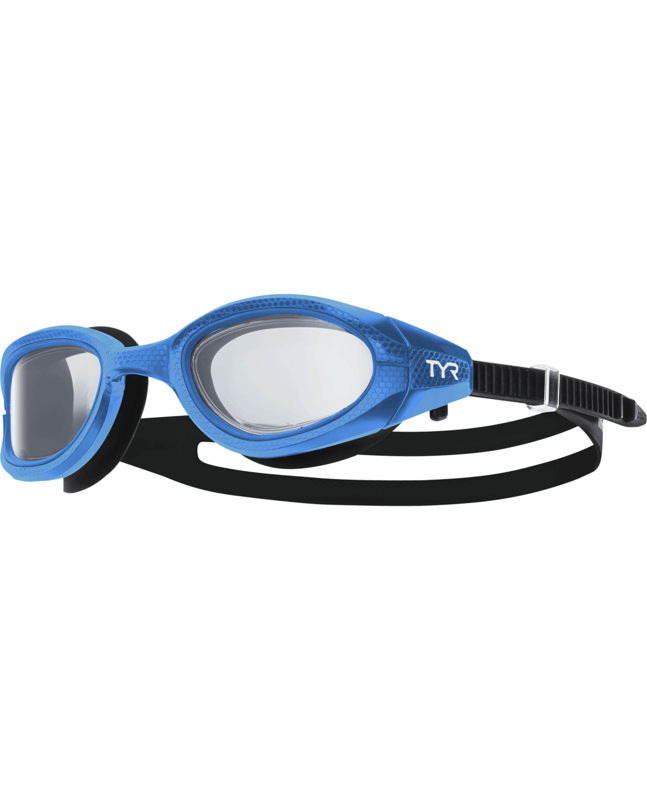 Engineered for triathlon and open water swimmers, all LGSPL3NM goggles are packed with a range of state-of-the-art features including speed adjust technology, anti-fog coating and a wide peripheral range. 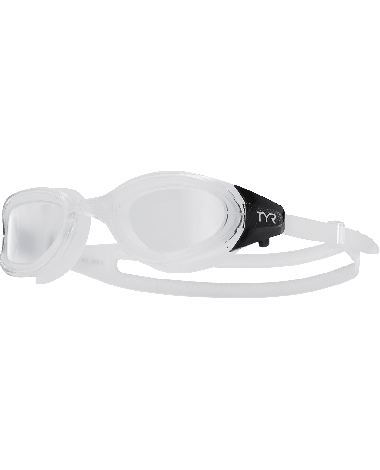 In addition, every pair is equipped with durable, hypoallergenic Durafit silicone gaskets that provide a comfortable, watertight seal.